Due to popular demand - in addition to our Skip Bin Hire service - we have now added a Site Clean-Up and Rubbish Removal Service for our Melbourne Building / Construction / Demolition and other customers with medium to large projects. Whether you have a small site, where space is of the essence and council and or neighbours are complaining of the over-flowing rubbish, which can be blown out of site by the wind; or whether you are at various stages of your Demolition / Building / Construction or Landscaping projects - we can offer you a solution. trees removal / sheds removal, excavations, demolitions or partial demolition and complete waste removal afterwards for your site. 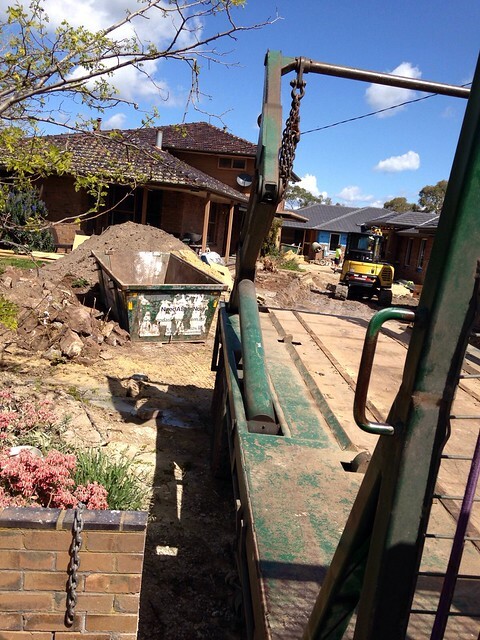 Give us a call on 1300 605 624 for an obligation free discussion and will will endevour to find the best Site Clean-up or Rubbish Removal solution for your site.